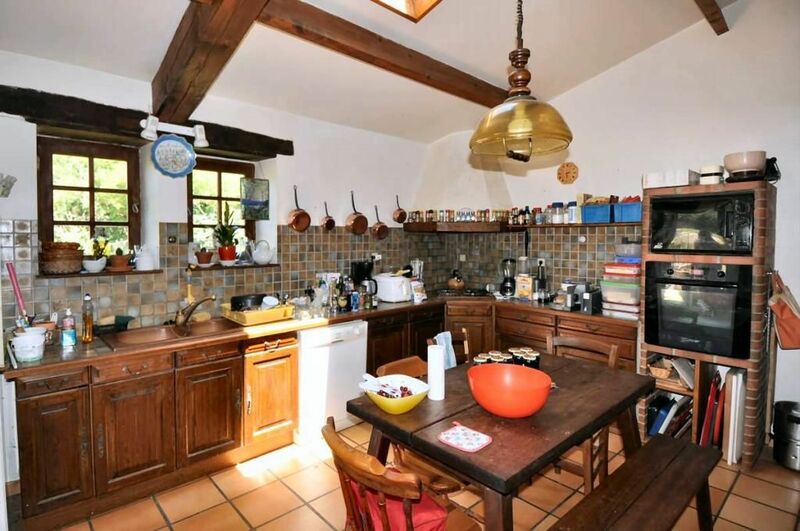 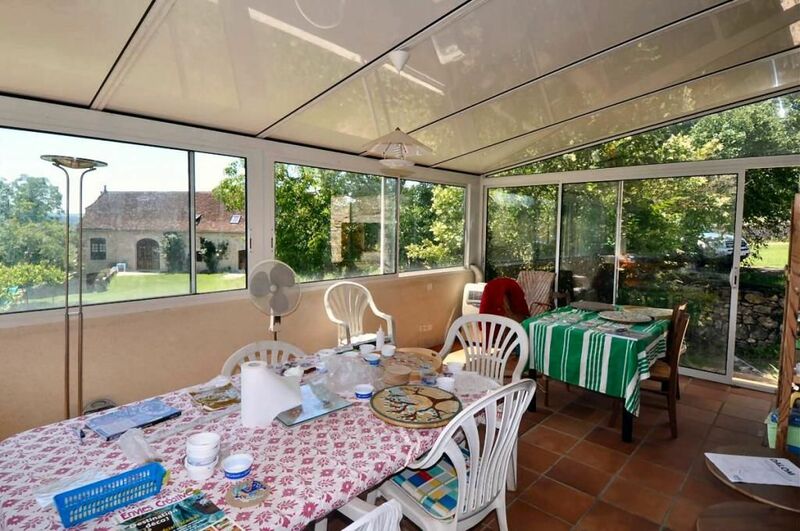 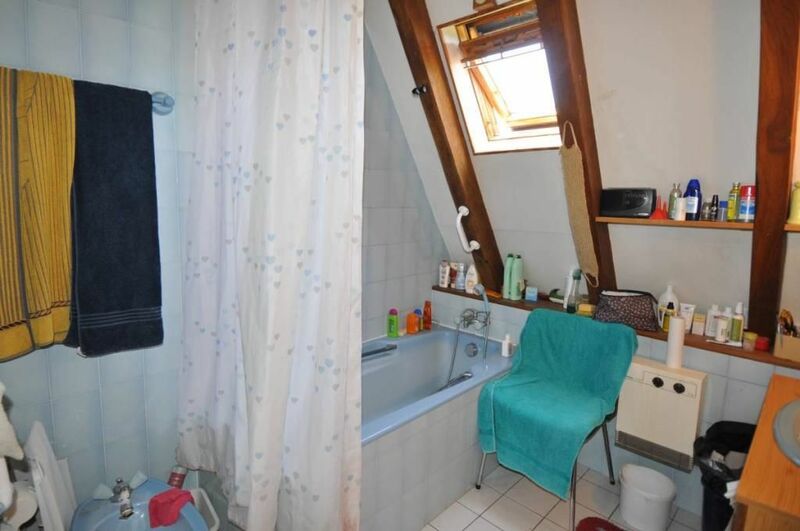 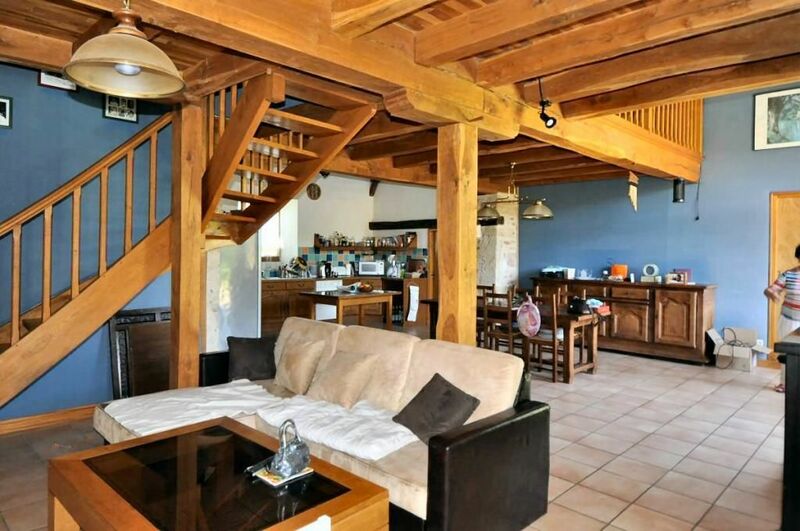 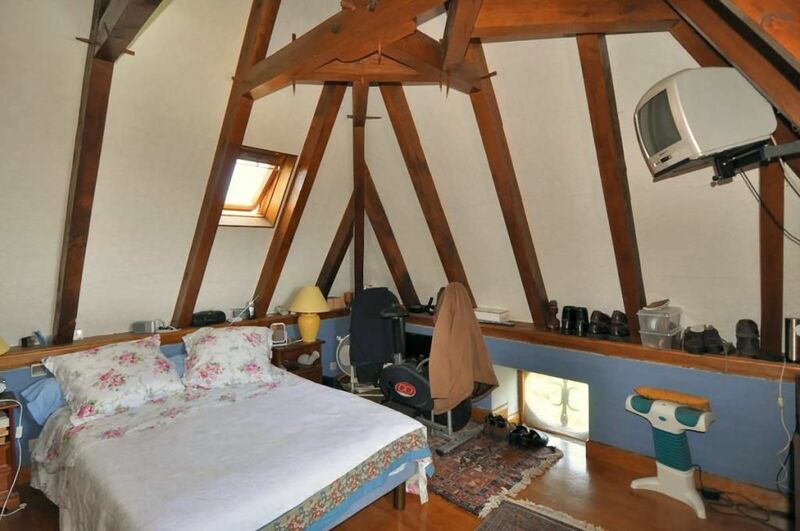 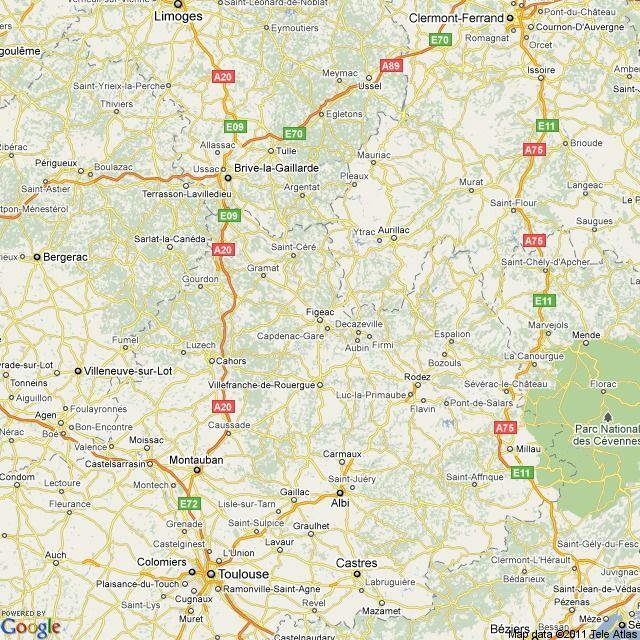 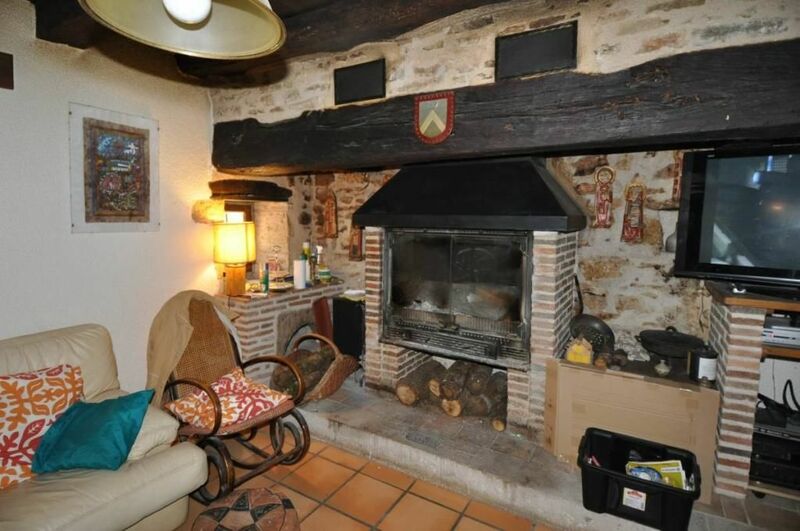 This property is situated at the entrance of Figeac, it has a preserved and calm environment. 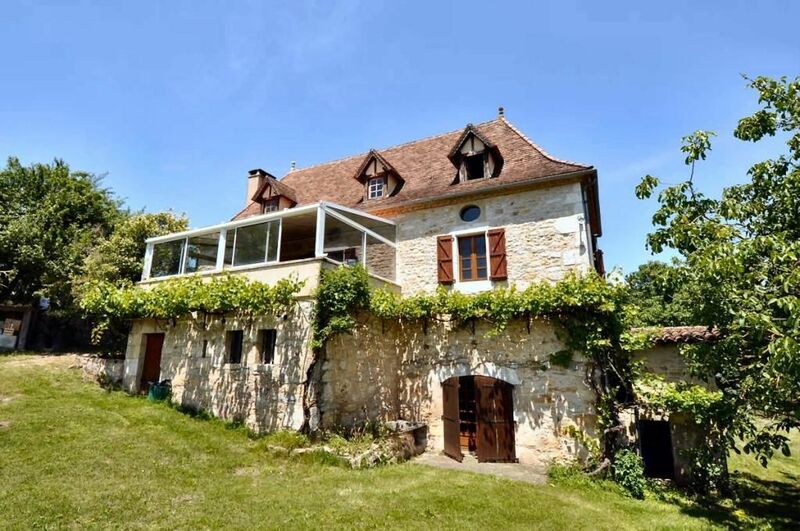 It has a dominant situation with a magnificent 180 degrees view, this 19th Quercy style home was entirely renovated. 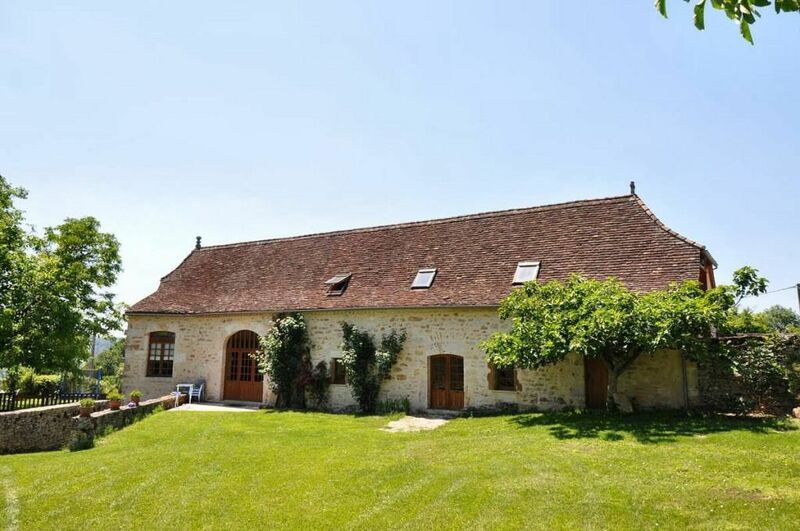 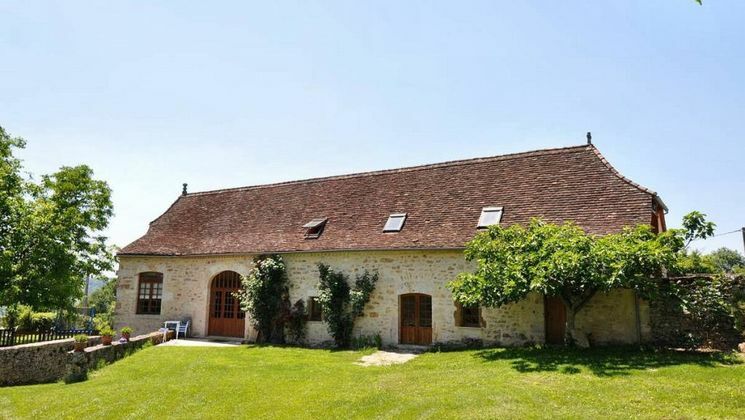 The house has a 380m2 surface with a restore barn, plus 1 hectare land and a swimming pool.